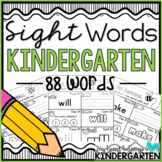 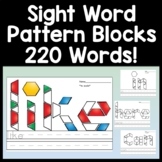 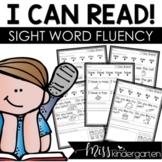 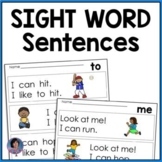 This kindergarten sight word creation is designed to give students practice with reading and writing sight words. 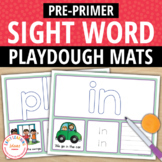 To play, print and laminate the cards. 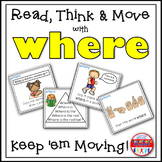 Cut out the hats (cut the hats into hat shapes) and cut the faces into squares. 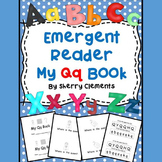 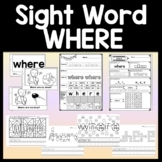 Place words you want students to practice into a pocket chart. 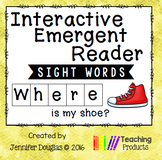 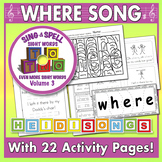 Sight Word: WHERE - Interactive Flap Book, Reader, and More! 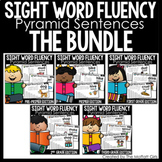 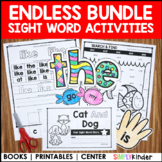 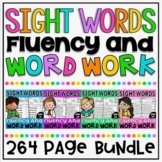 Sight Word Fluency (Pyramid Sentences) The Bundle!